Eveready G45 Golf Halogen bulbs use UV stop glass – this reduces the bleaching effects of Ultra Violet radiation on materials and also reduces exposure of the skin to UV rays. 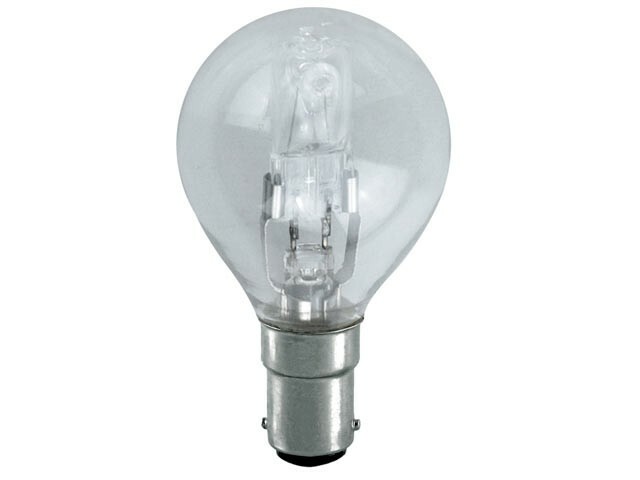 They give a clear, crisp, pure white light, have a longer life compared against incandescent lamps and are dimmable. ES/E27 Edison Screw, SES/E14 Small Edison Screw.